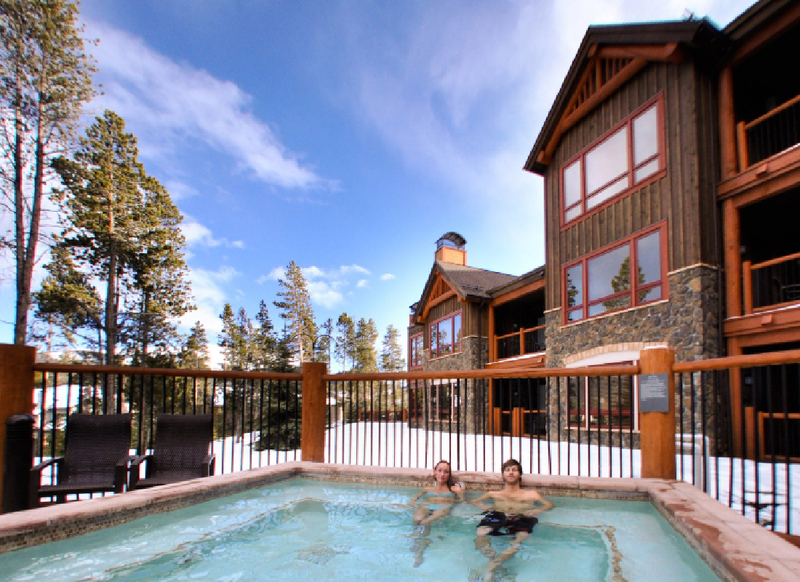 The Spa at Breckenridge is located in BlueSky Breckenridge Resort, offering the perfect combination of alpine elegance and location. 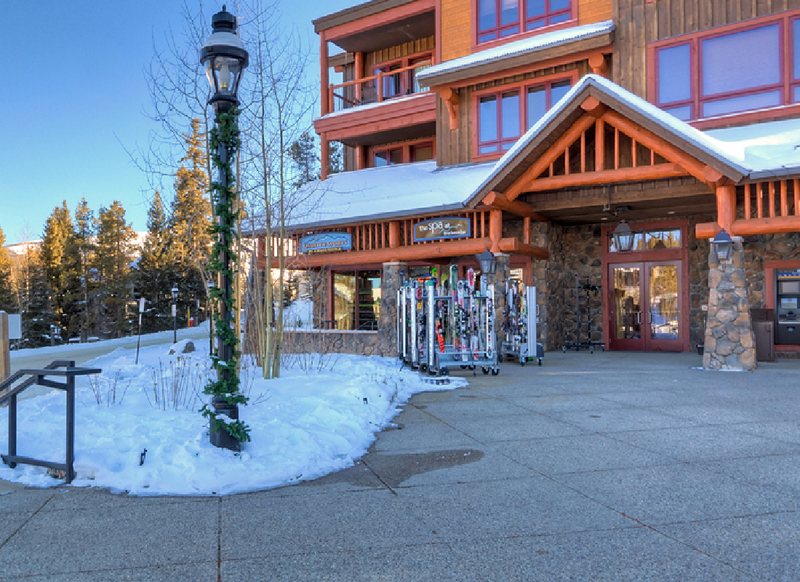 Situated three blocks off Main Street Breckenridge, adjacent to the Snowflake lift, BlueSky offers the ideal ski-in/ski-out experience from the center of town. 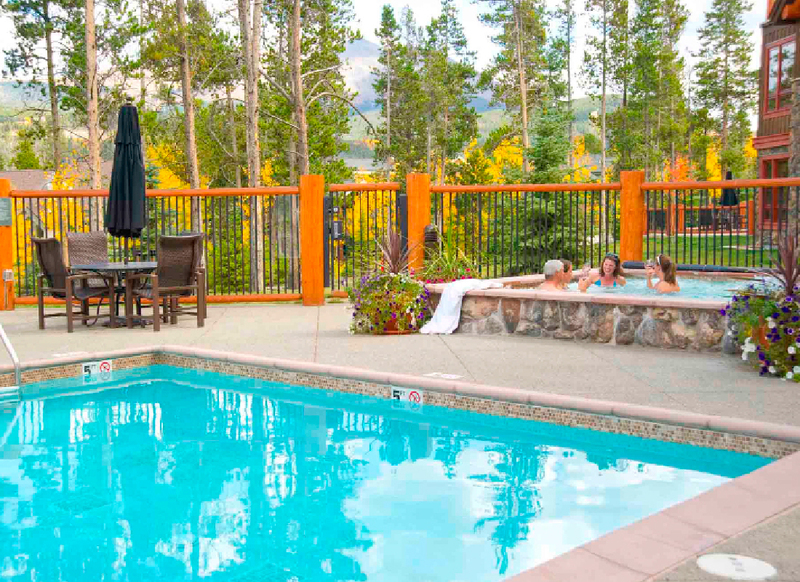 The property has amenities galore including an outdoor heated pool and 3 large hot tubs that offer amazing mountain views, dedicated male/female locker rooms with large steamers, as well as a fitness center with Precor equipment. 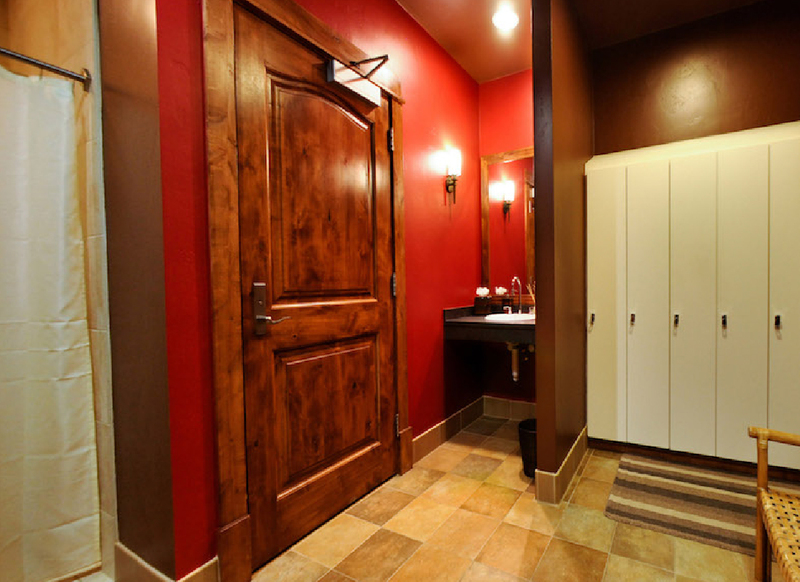 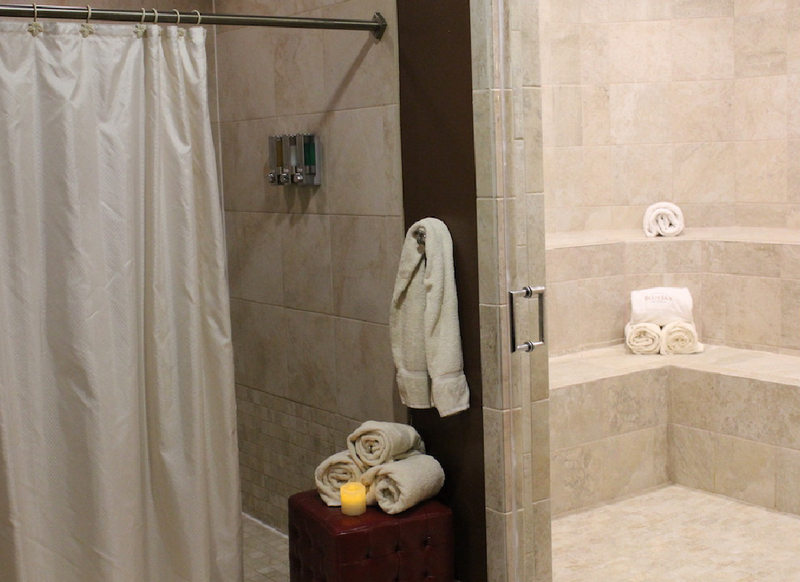 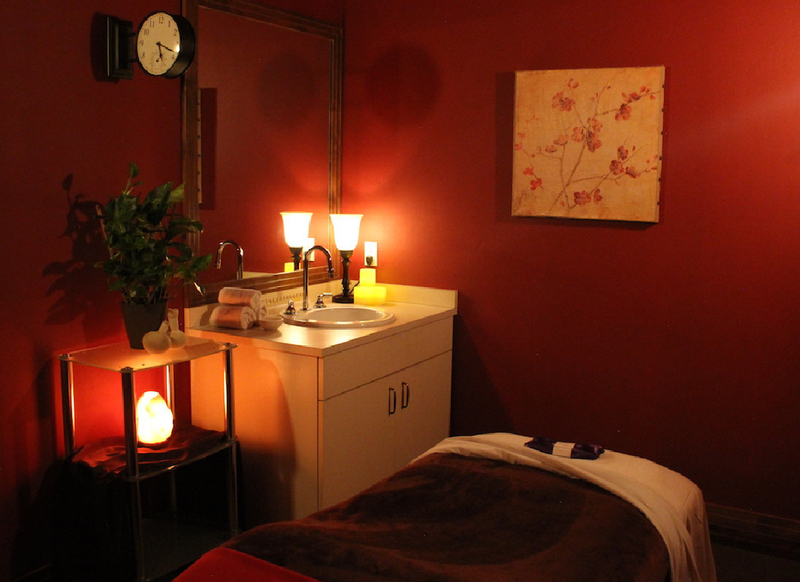 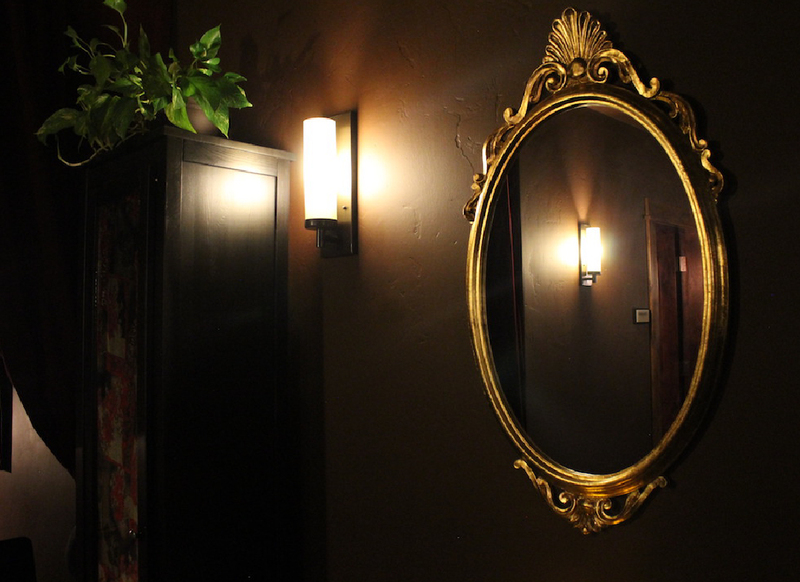 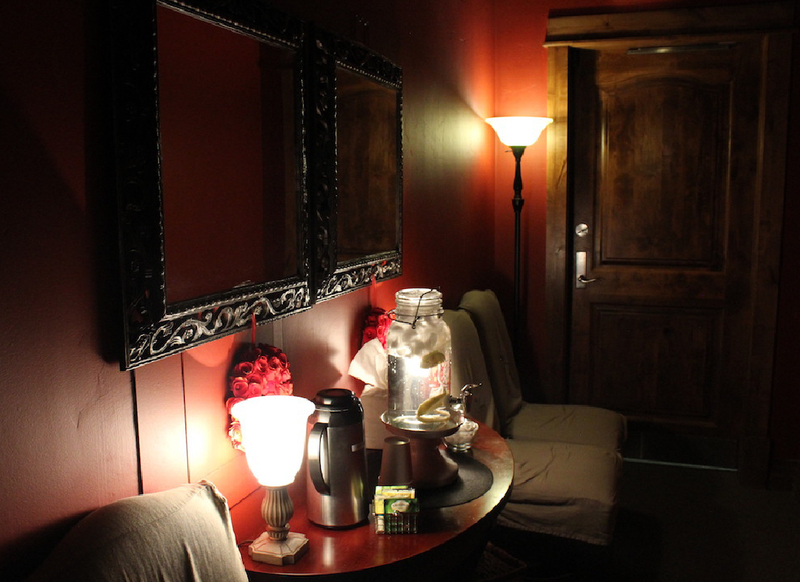 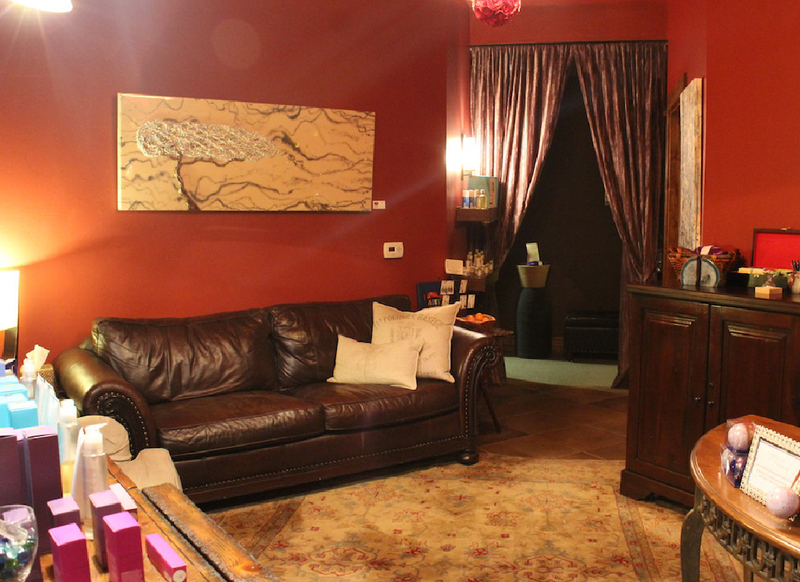 Our fully equipped Breckenridge spa is nestled above the hustle bustle of main street allowing you to enjoy your massage, facial or beauty treatment in a tranquil, relaxing environment. 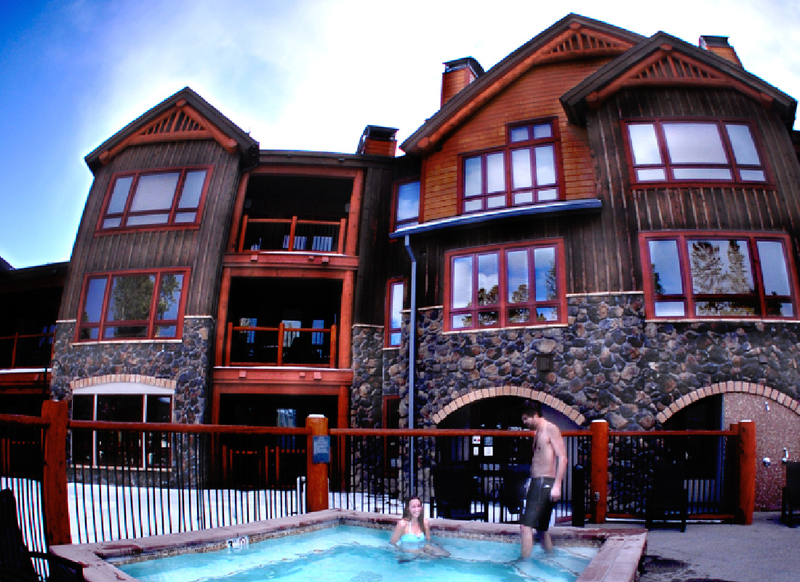 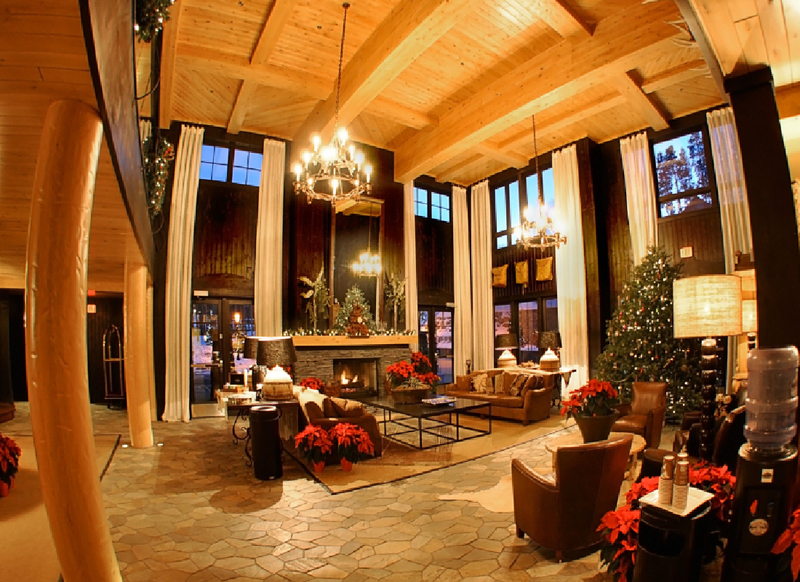 Contact Reservations to book your stay and experience why BlueSky Breckenridge is consistently among the top-rated Breckenridge Specialty Lodging properties on Trip Advisor.